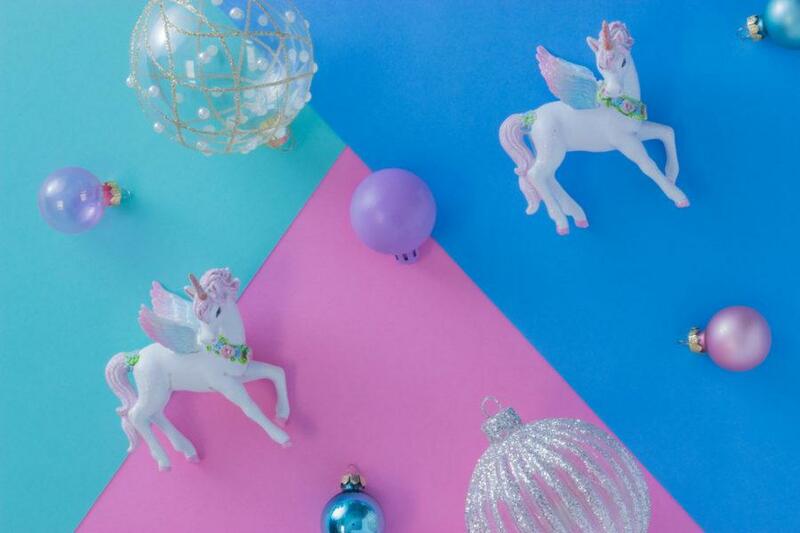 White & Pink Glitter Christmas Decoration. 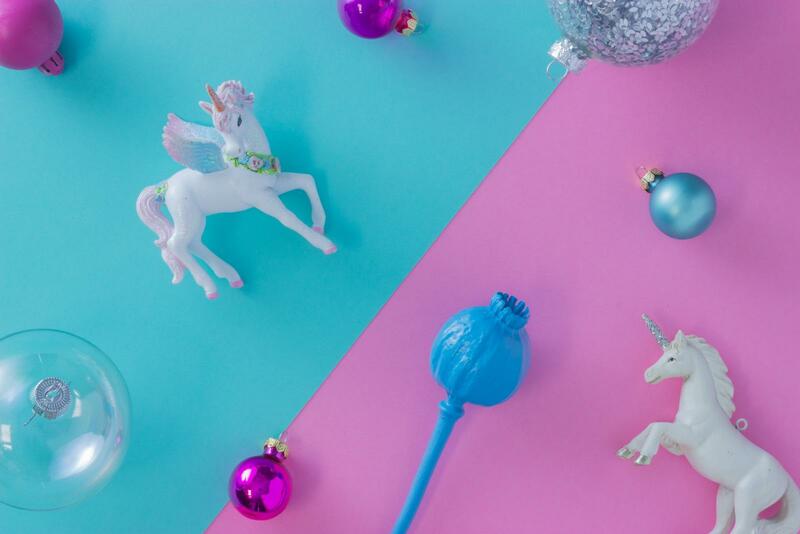 A whimsical white & pink Unicorn Christmas Decoration. A beautiful white & pink unicorn decoration. 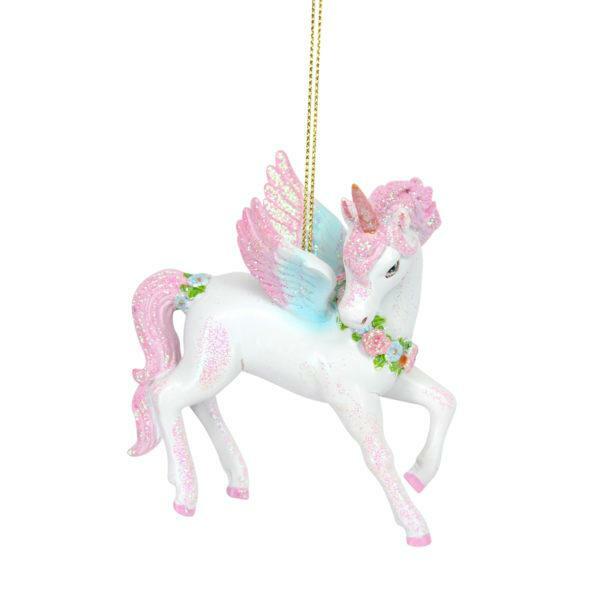 A whimsical white & pink glitter Christmas Decoration. Add a whimsical touch to your christmas display with this fun unicorn decoration.